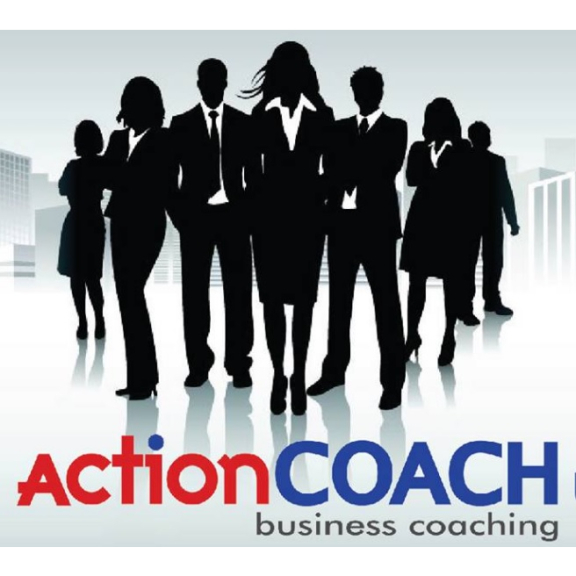 Can your business survive without a business coach? Running your own business can be a strange beast. You get all the advantages of being your own boss, but who are you really accountable to? Who will be be keeping an eye on you to make sure you're reaching all those goals for growth? This is where the services of Nell Op De Beeck come in. She's a Business Coach that has the passion, experience and knowledge to help you drive your business forward. But what is a business coach? A business coach is so much more than a consultant. Your Business Coach is on hand to help you as you develop long-term and short term goals and strategies, and in many cases can even make suggestions on improving areas of your business you may have overlooked. You can survive without a Business Coach, but can you thrive? One bestof Woking member, Dan Hall of HSL Building Services, recently told us that he simply couldn't do without Nell. He can't understand why every business doesn't use her - she keeps him focused and makes him accountable for his business. If you feel you could benefit from the services of Business Coach Nell Op De Beeck, get in touch today. We're sure you won't look back.